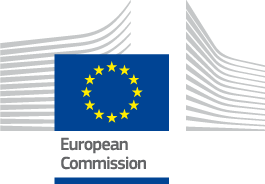 The workshop will gather young researchers working in quantum mechanics: PhD students and PostDocs from local and nearby institutes will present their research activity. The talks will be pedagogical and easily accessible to master students. Topics include: quantum information, entanglement, open quantum systems, quantum foundations, many-body physics, quantum thermodynamics, equilibrium & non-equilibrium physics, mathematical methods for quantum mechanics. 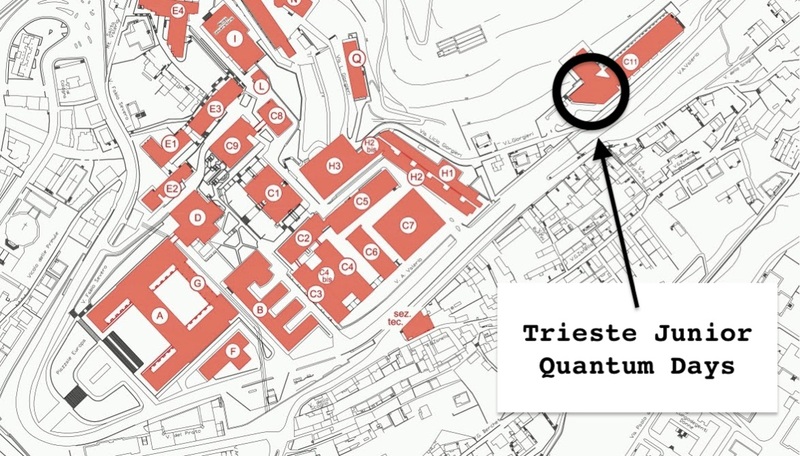 This is the 2nd workshop of the Trieste Junior Quantum Days series. The first one was held on May 12th and 19th 2017. Registration open till April 27th 2018. Deadline to apply for contributed talk: April 20th 2018. The workshop will take place in Auditorium, C11 building, Department of Chemistry - Via Licio Giorgieri 1, Trieste. The Department can be reached directly from the train station by taking the bus number 17/. After the last session on Friday 18th, a social dinner will take place, for whom indicated, at Piazza S. Antonio Nuovo, 2, 34122 Trieste (TS).